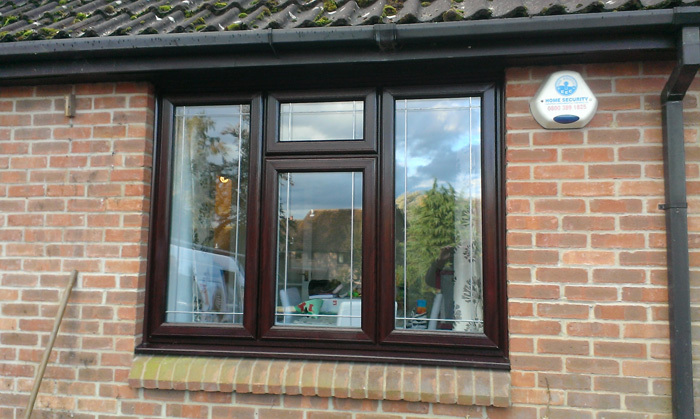 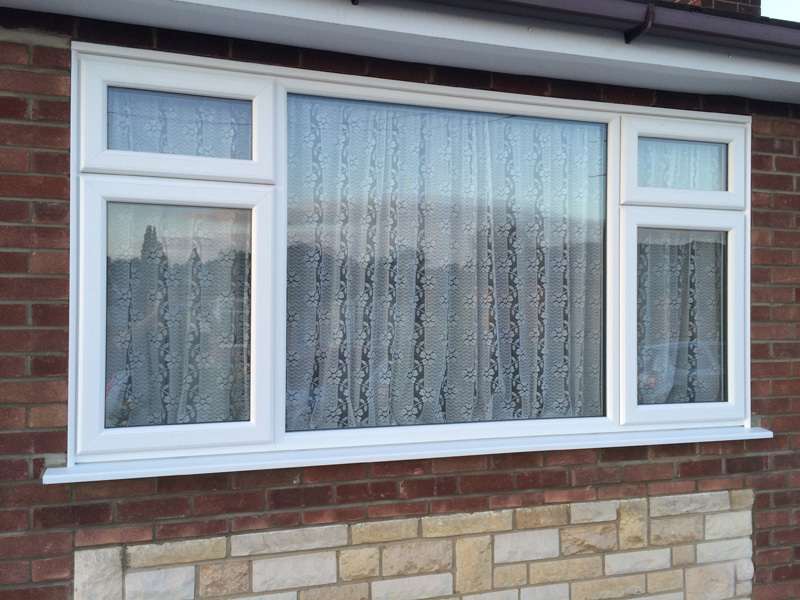 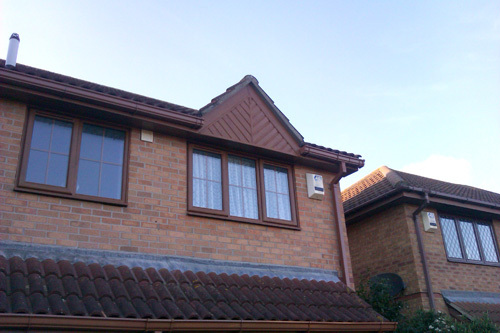 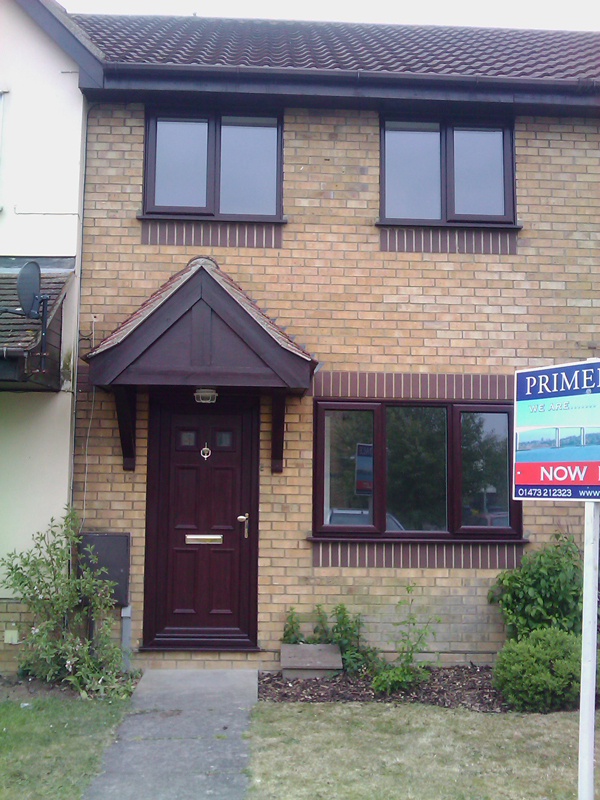 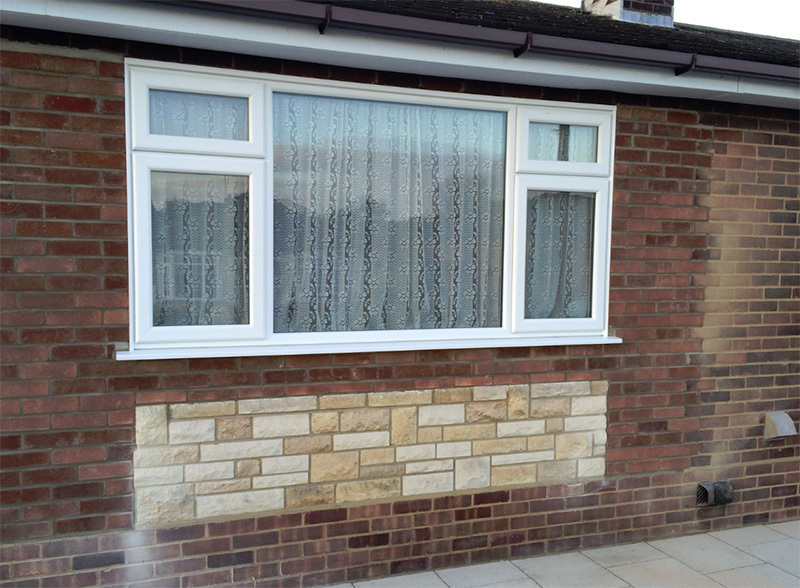 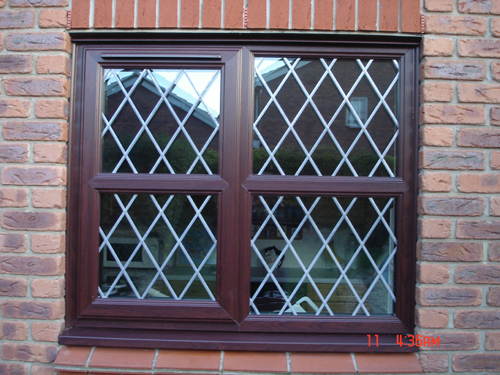 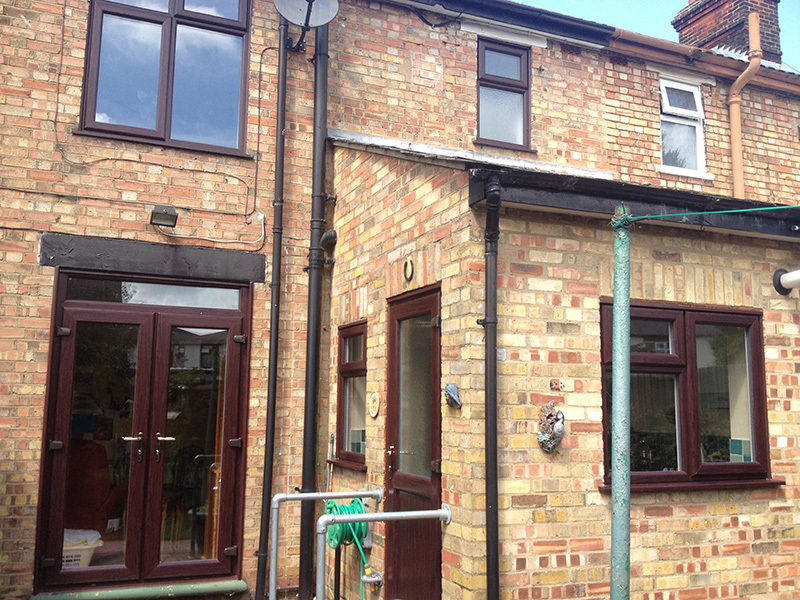 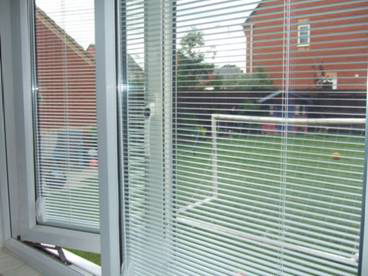 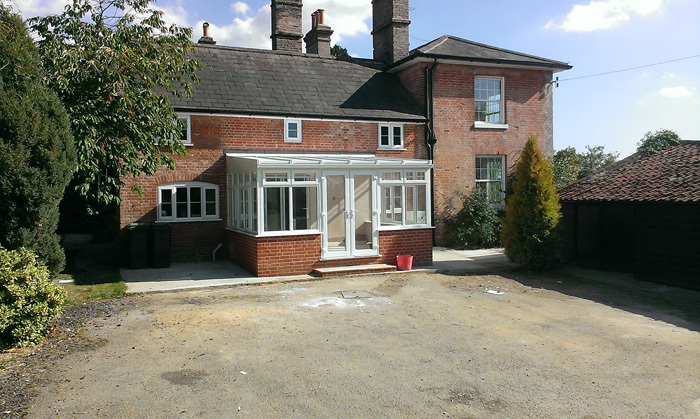 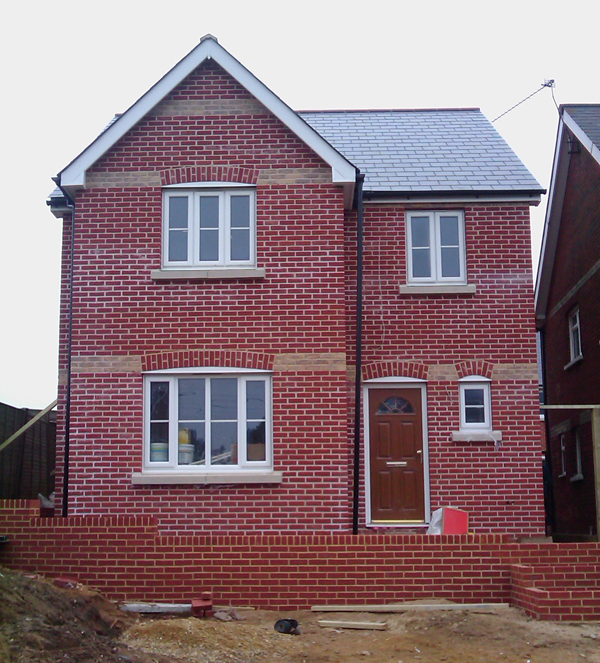 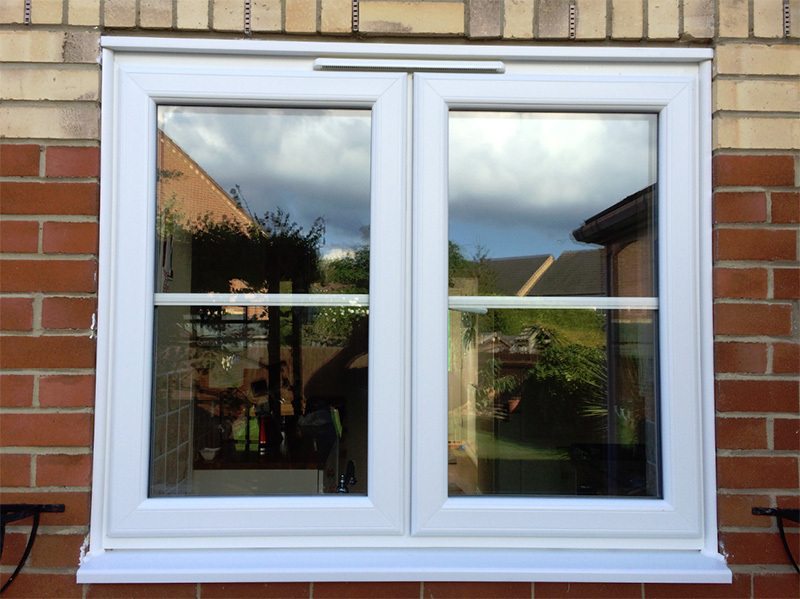 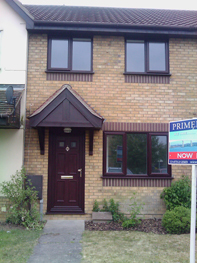 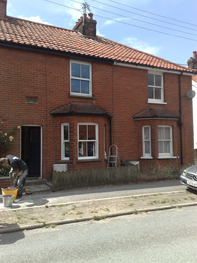 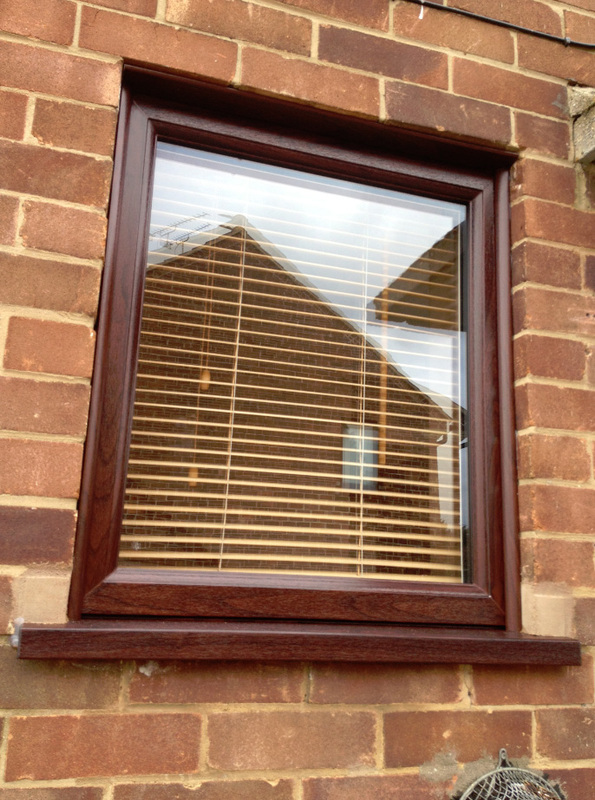 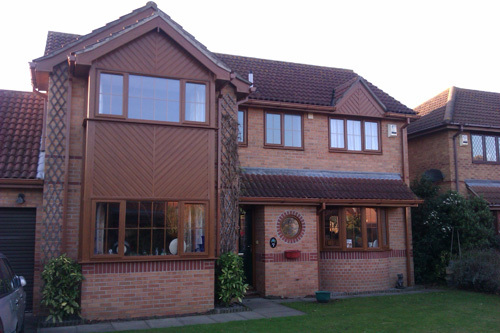 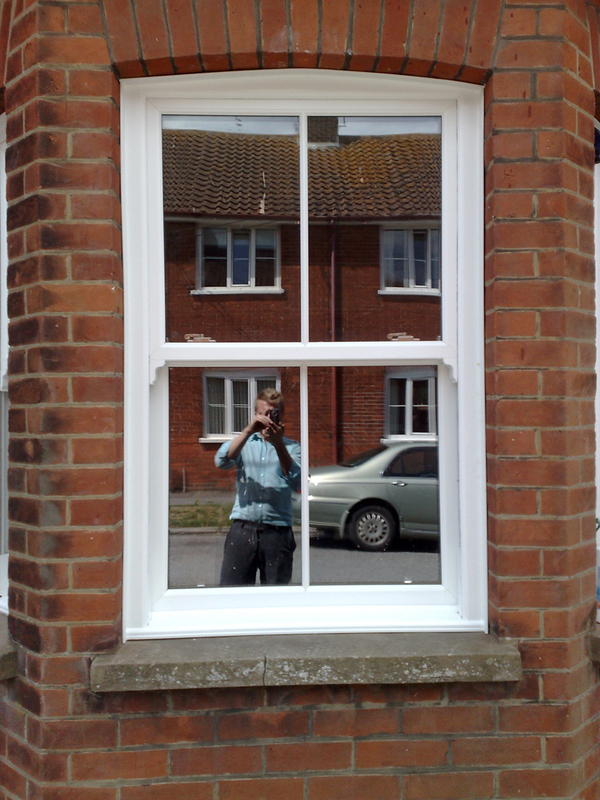 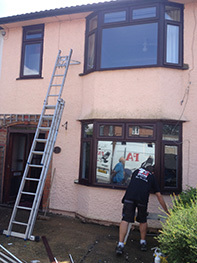 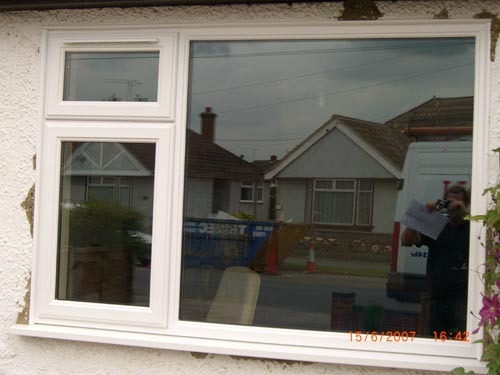 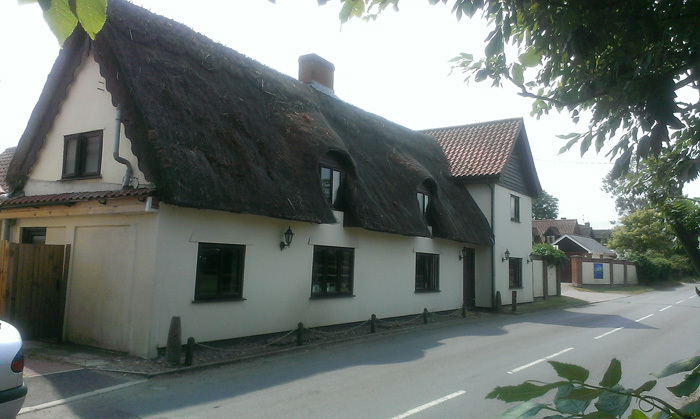 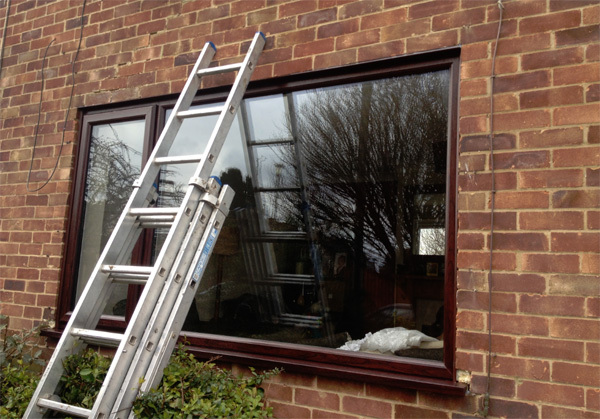 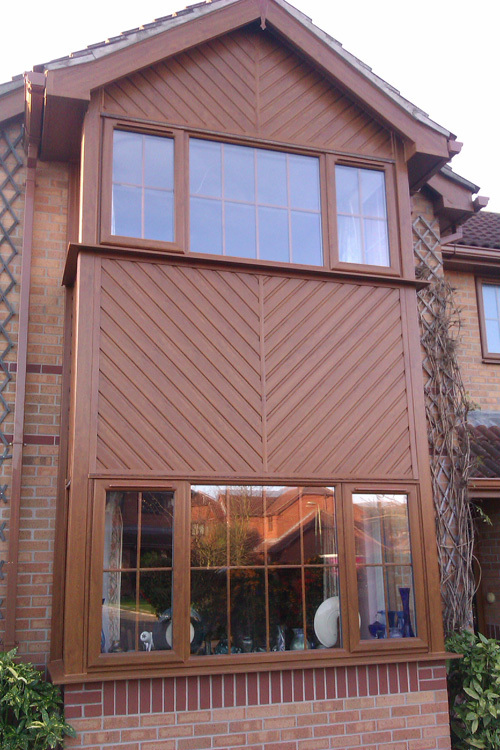 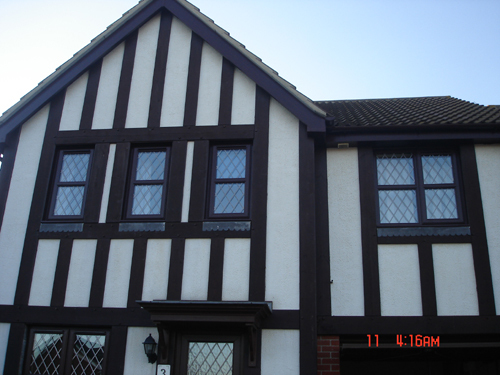 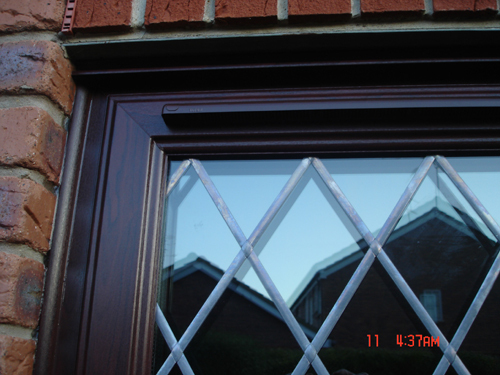 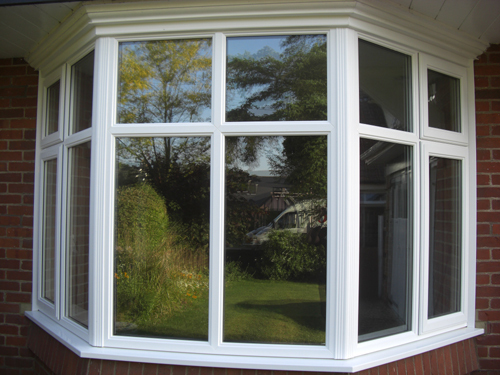 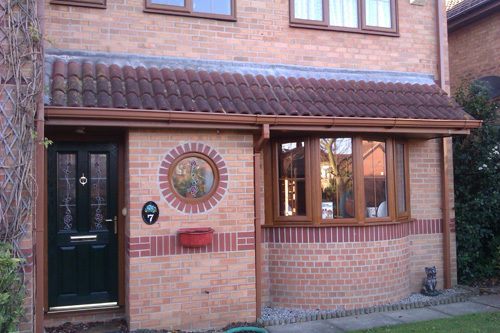 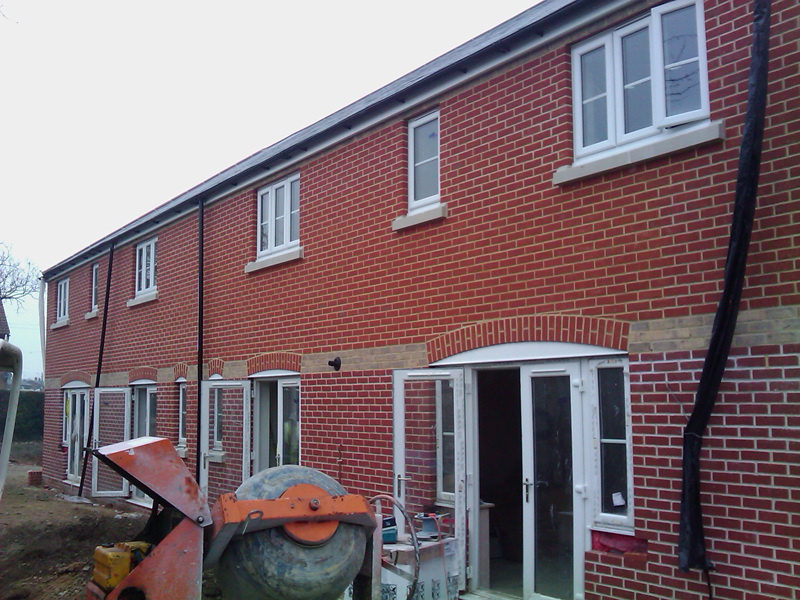 It's been hard choosing which photos to share from our wide range of windows installations! 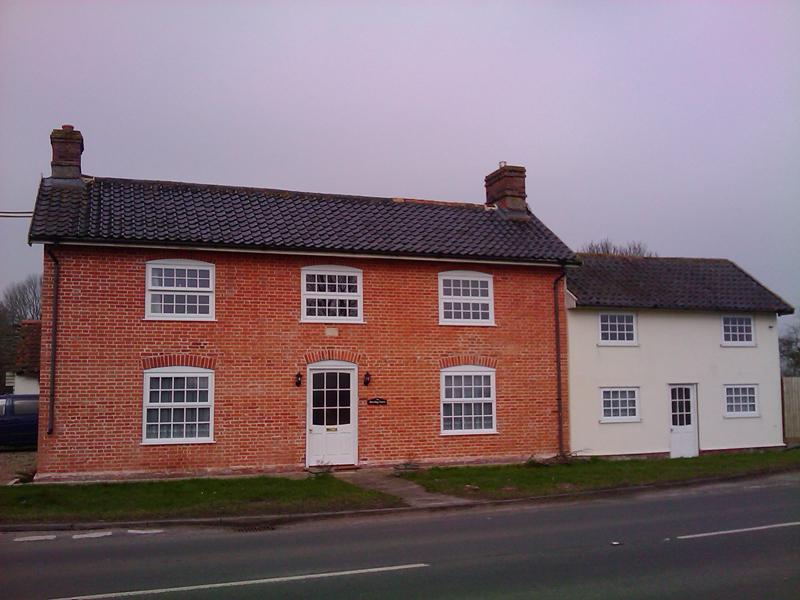 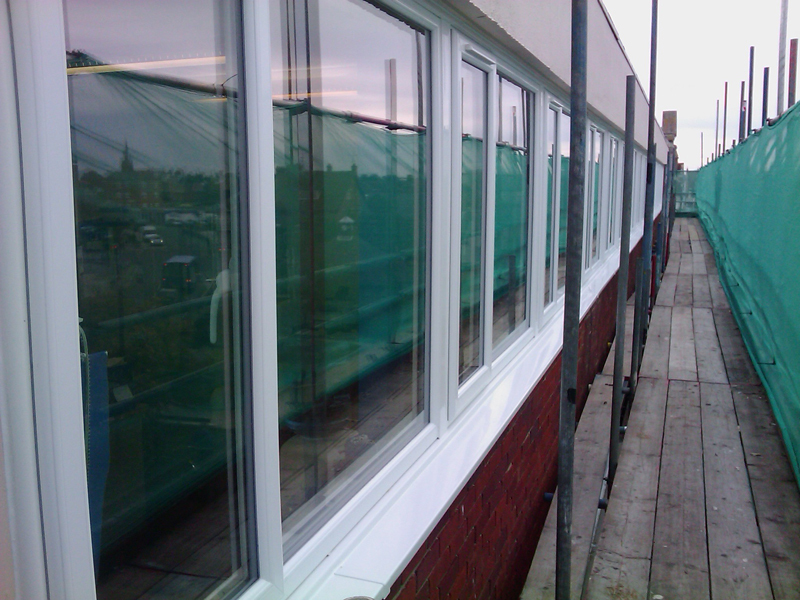 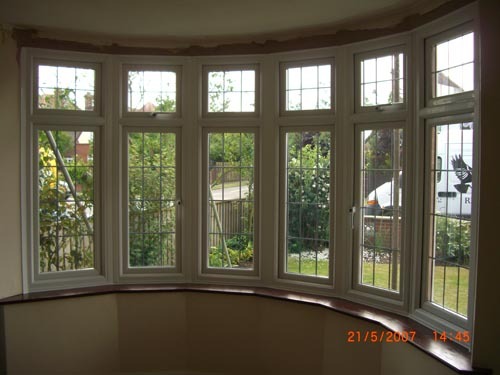 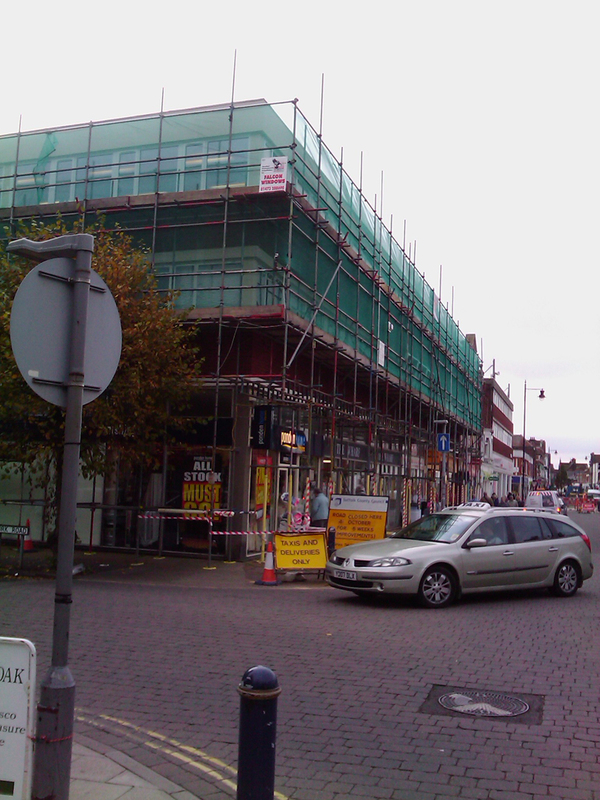 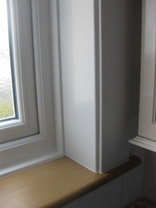 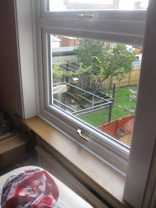 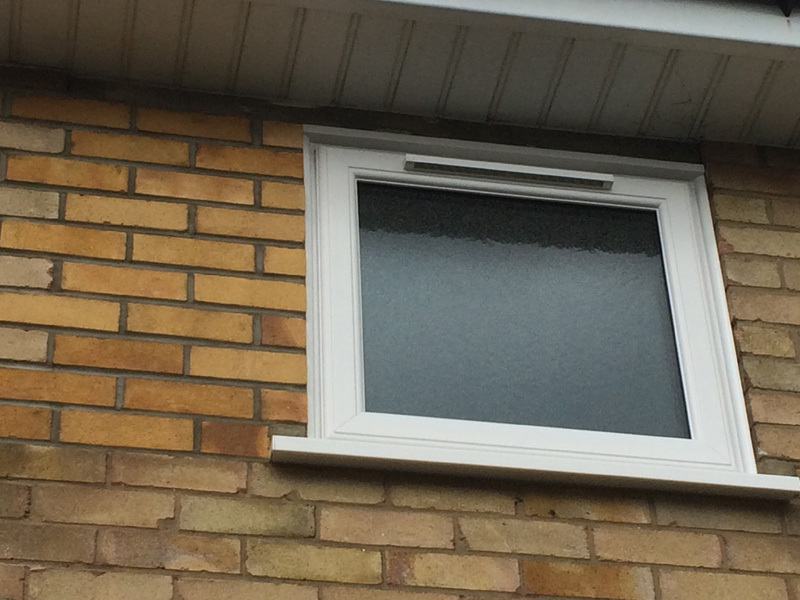 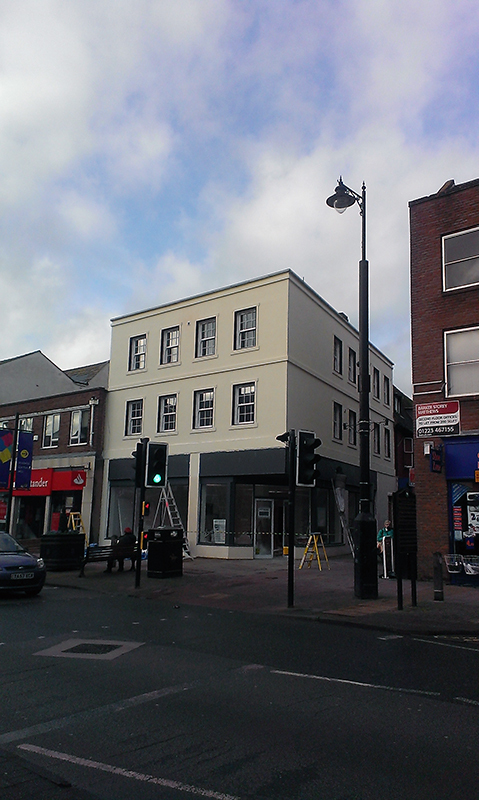 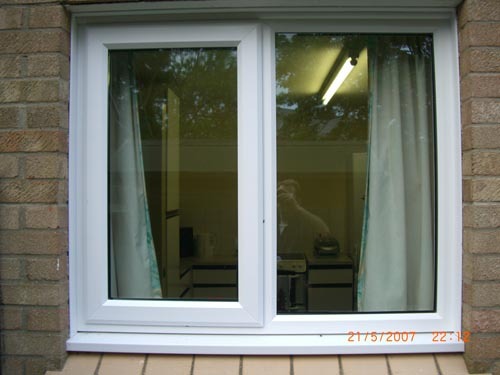 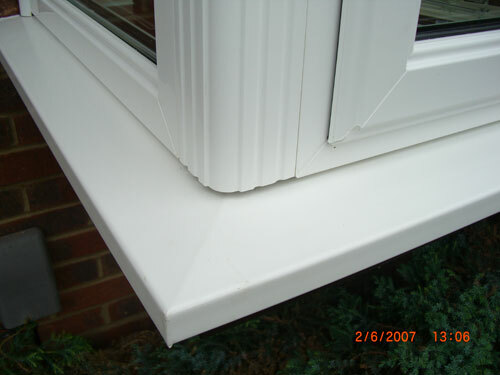 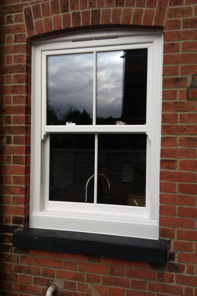 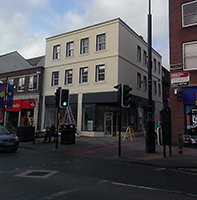 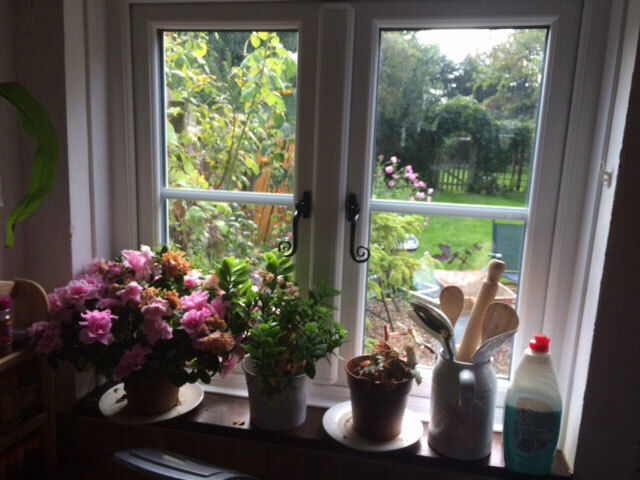 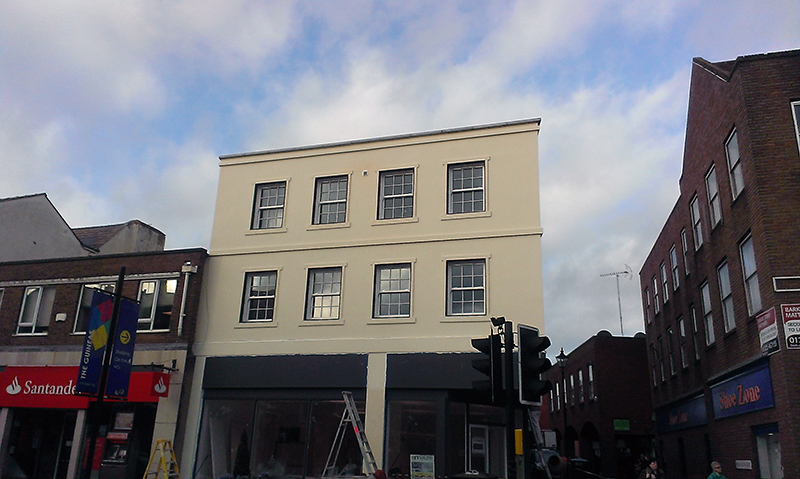 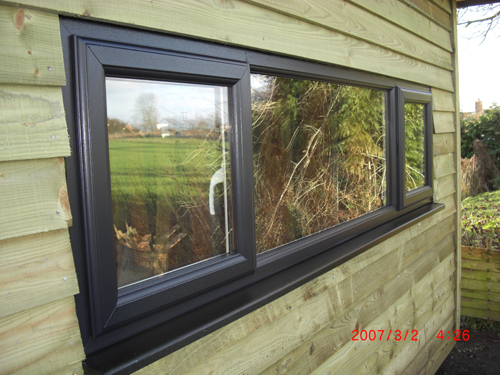 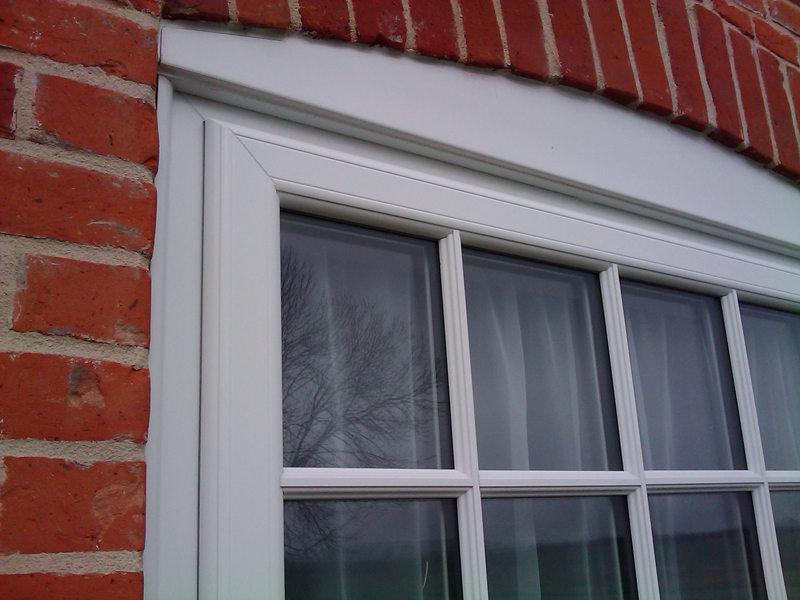 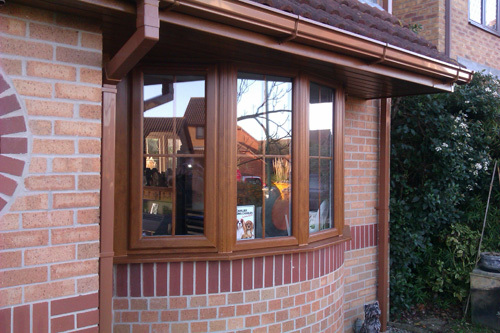 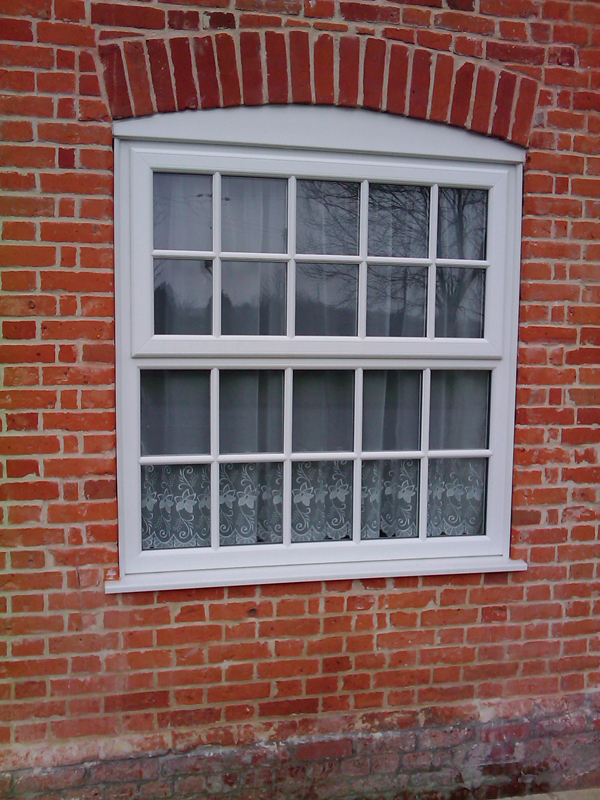 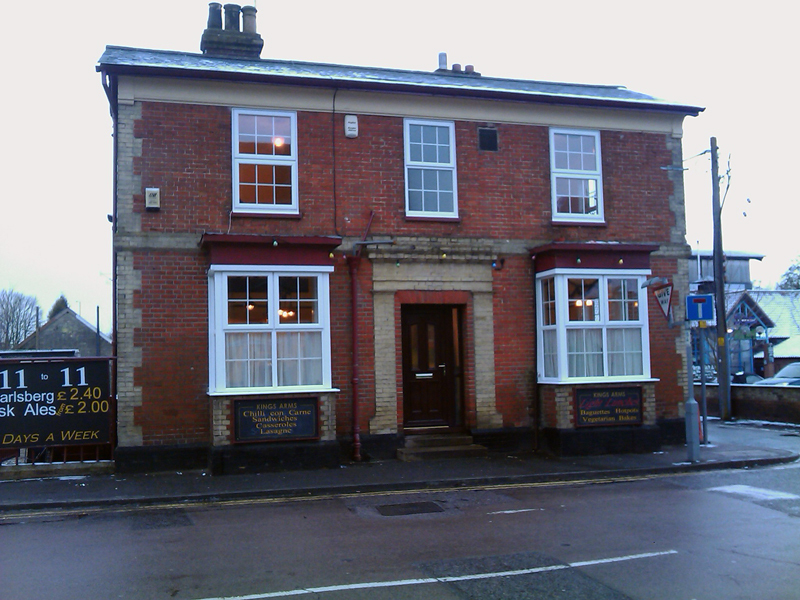 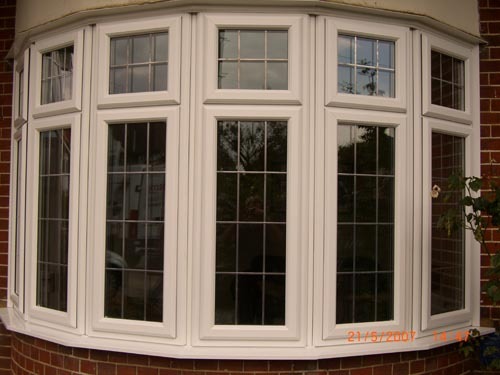 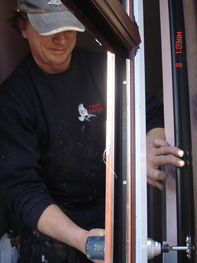 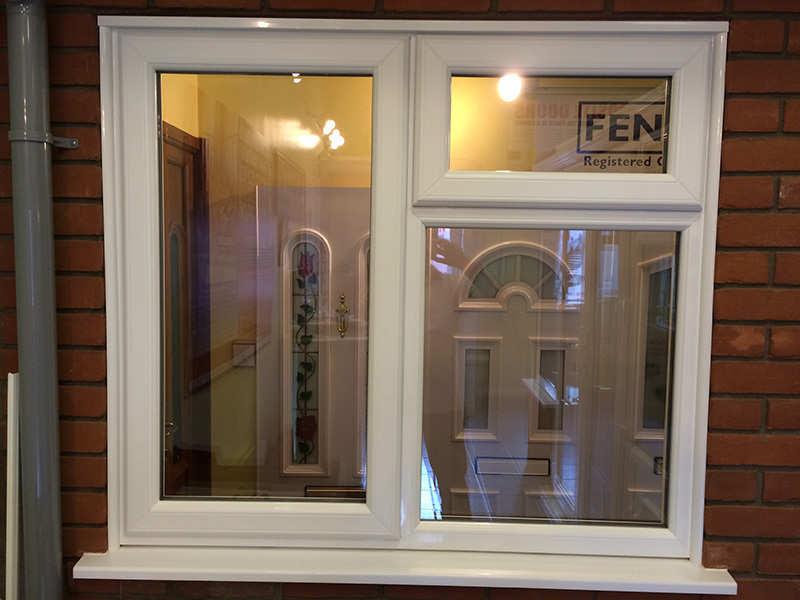 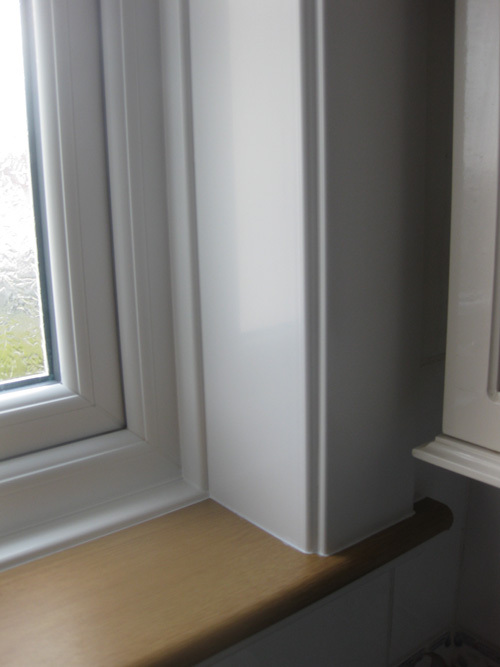 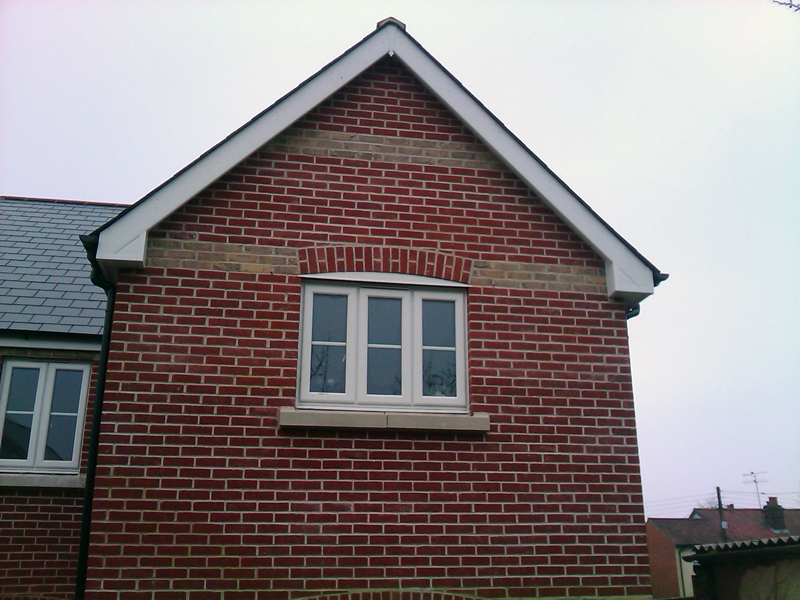 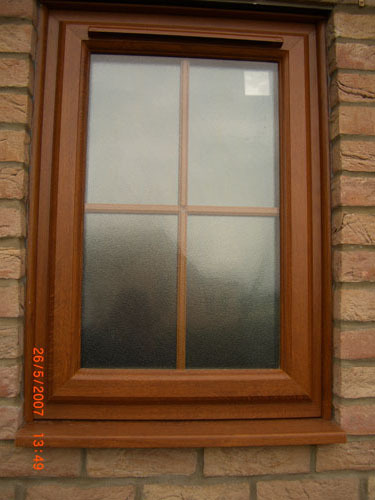 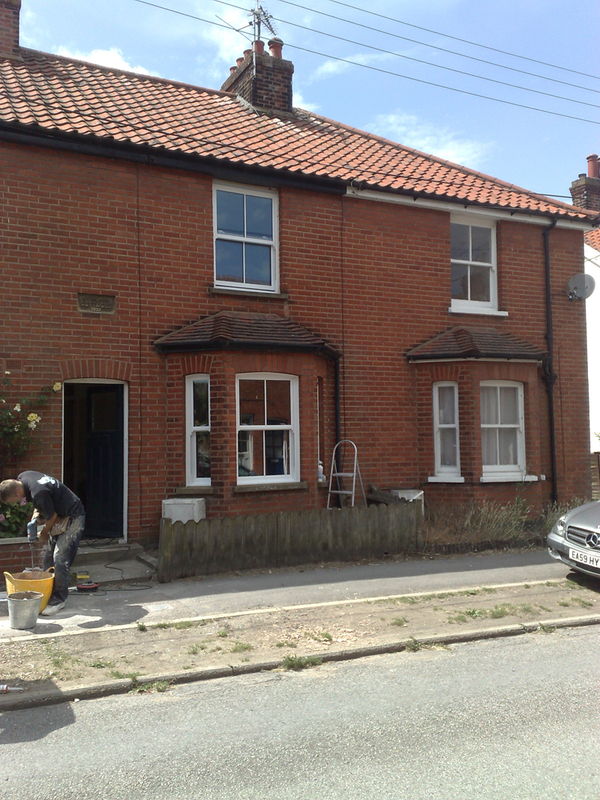 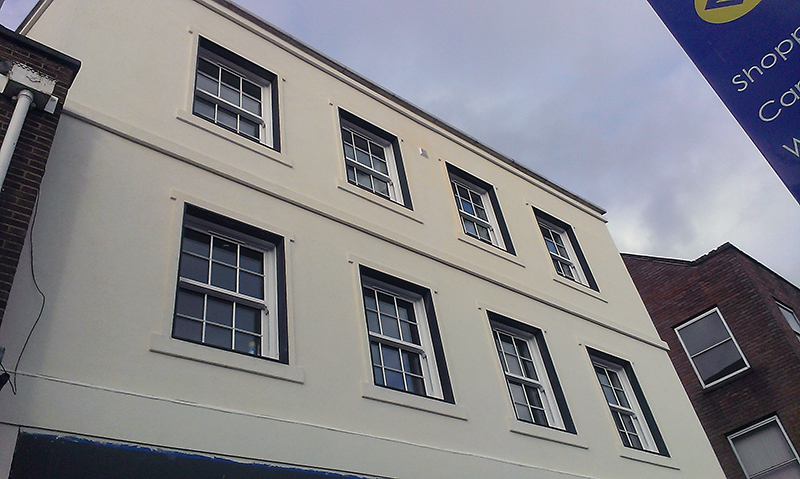 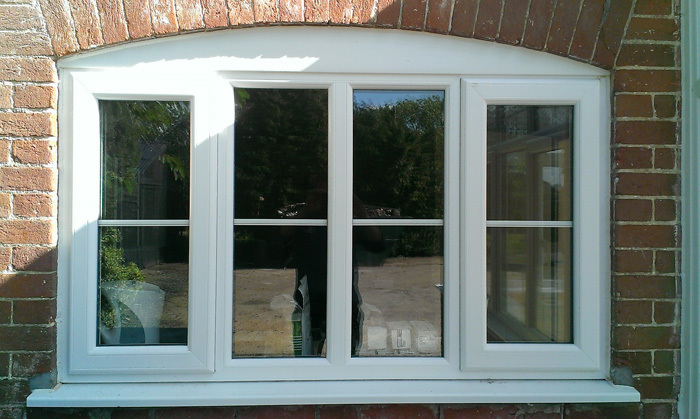 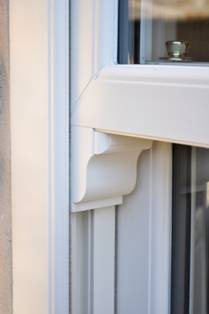 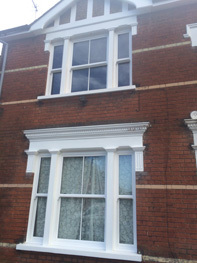 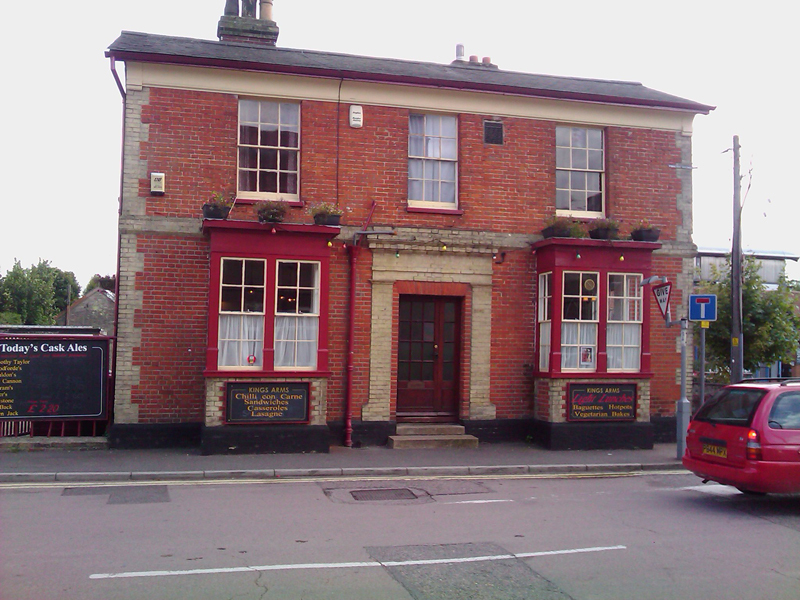 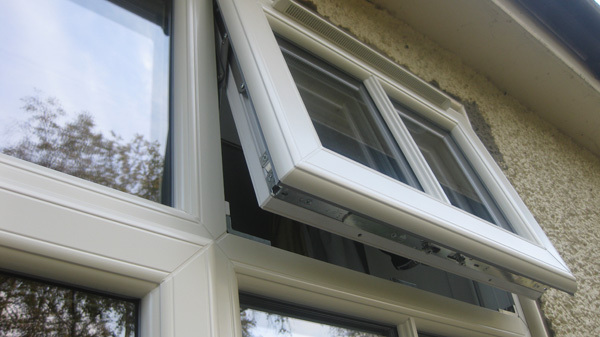 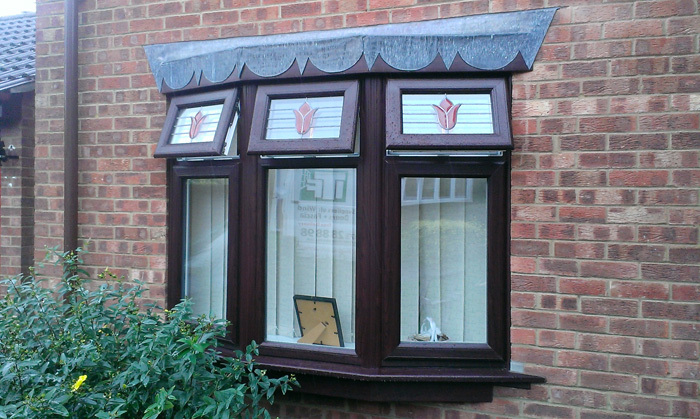 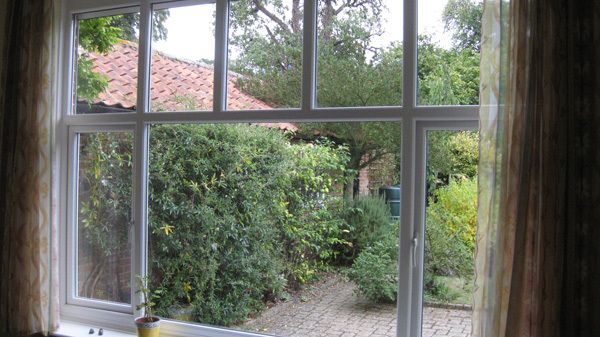 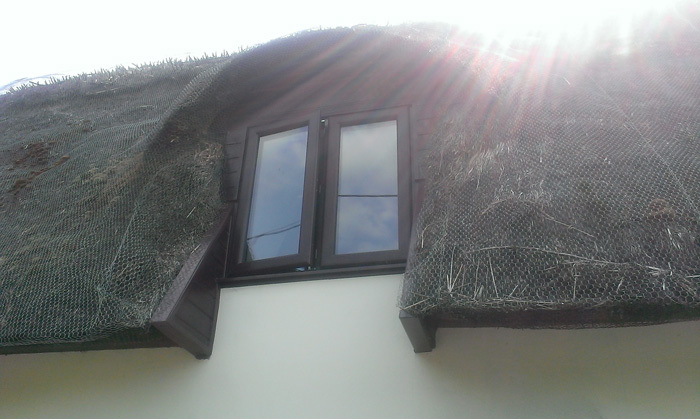 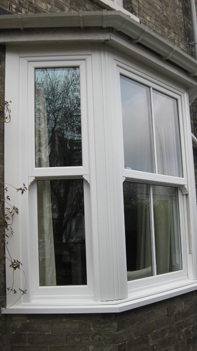 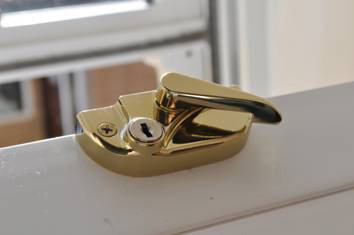 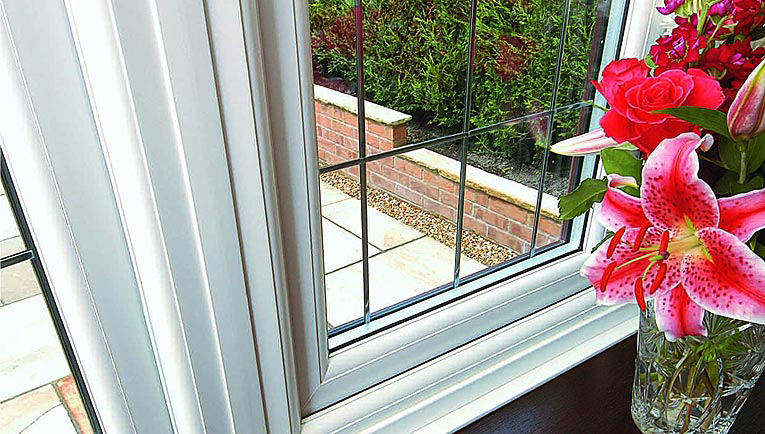 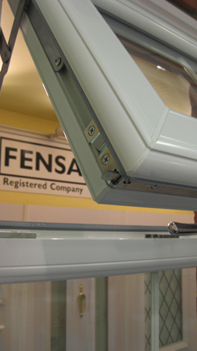 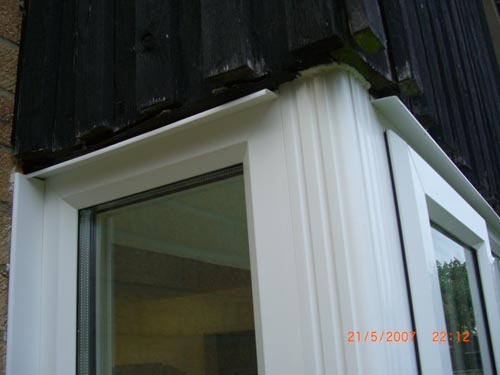 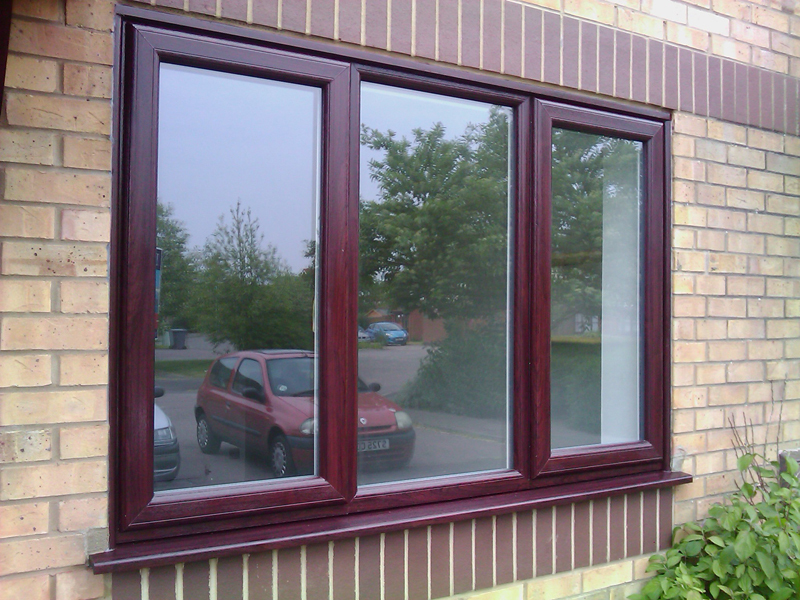 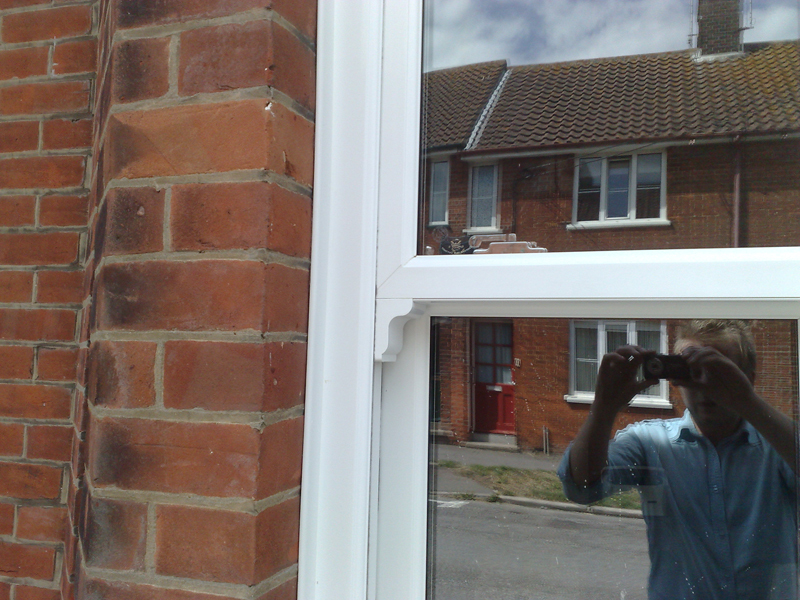 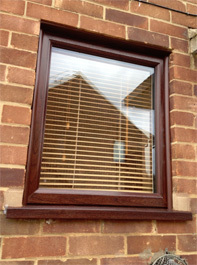 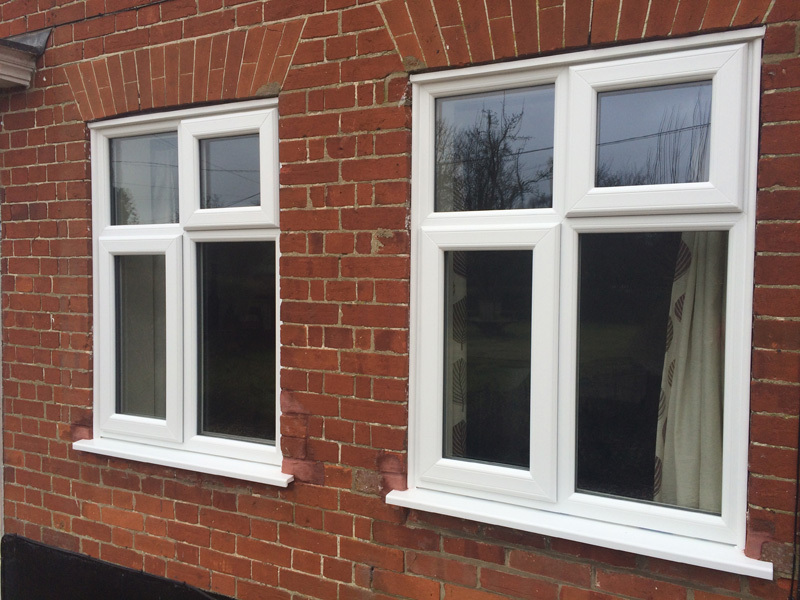 Here are just a few favourites carried out by Falcon Windows Ipswich, Suffolk. 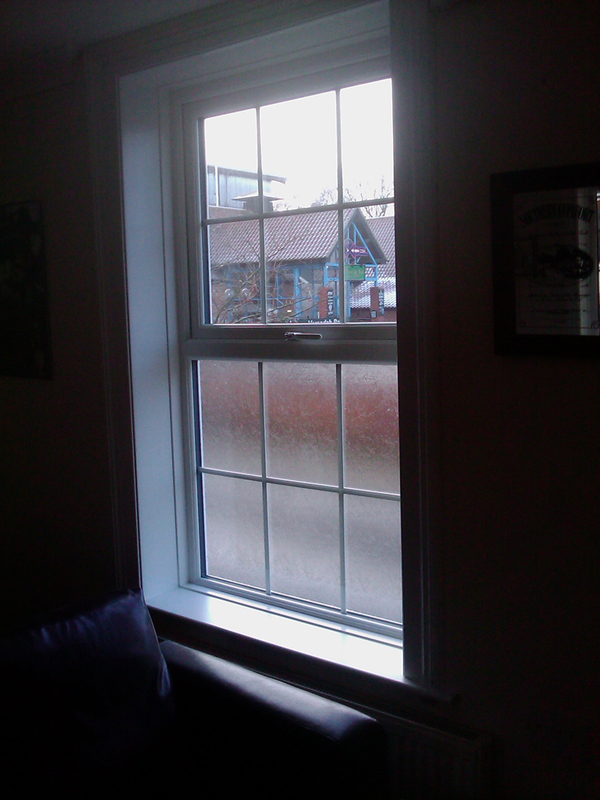 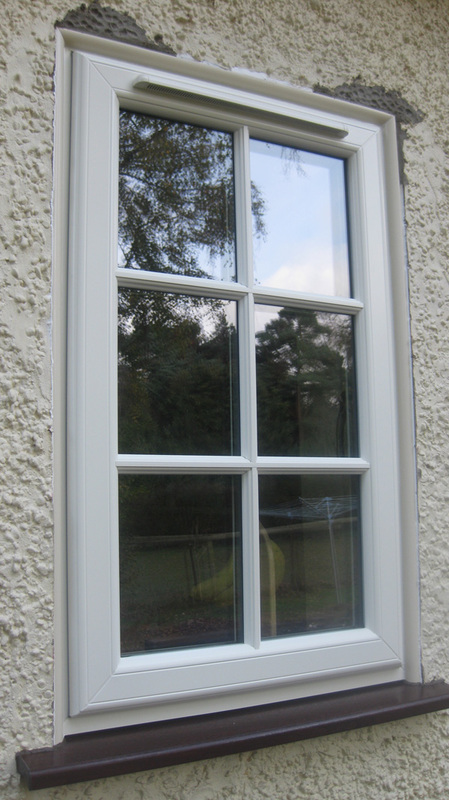 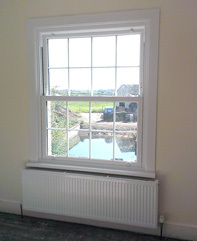 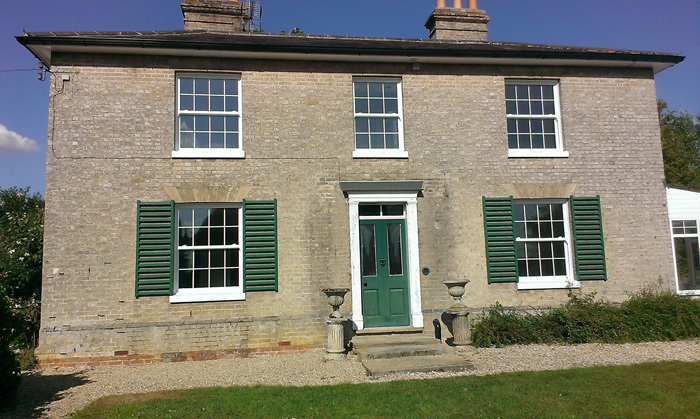 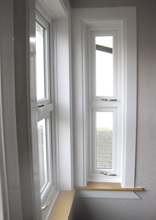 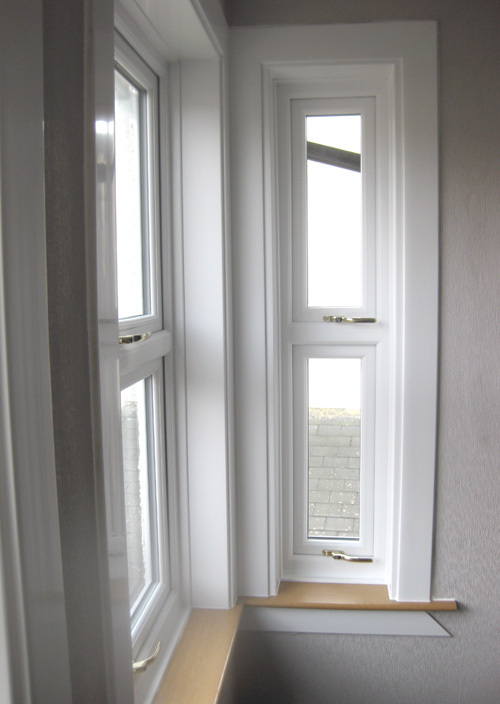 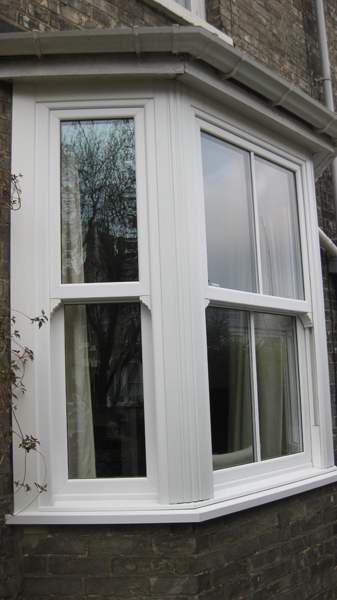 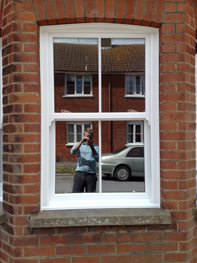 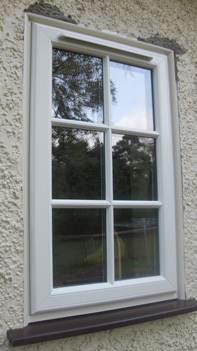 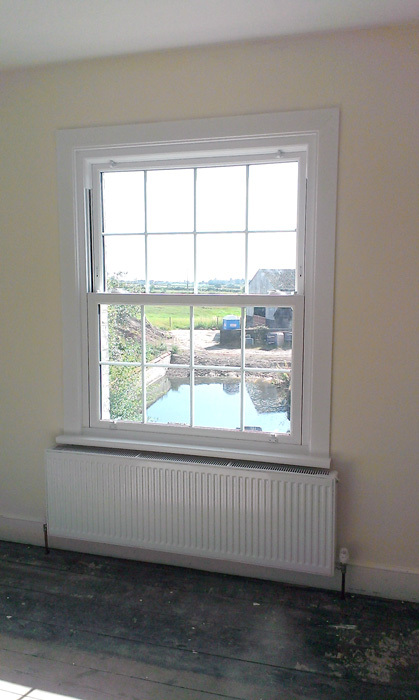 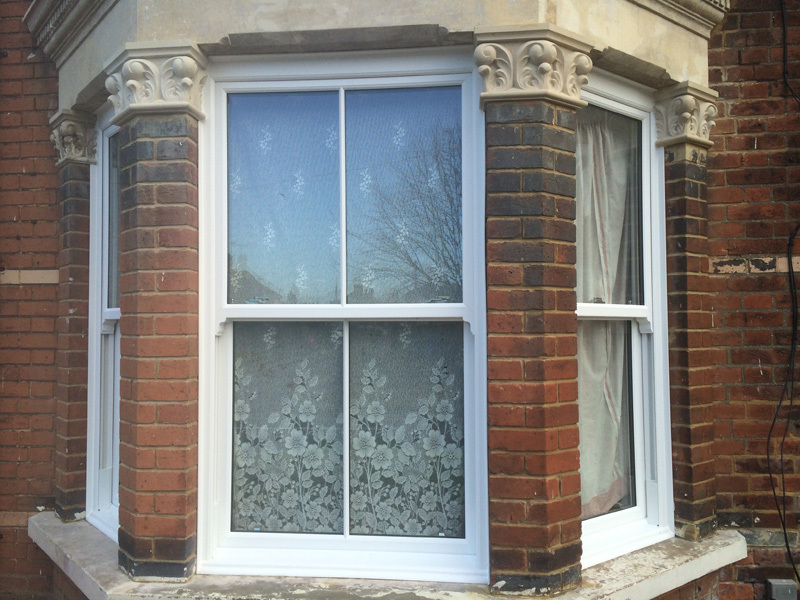 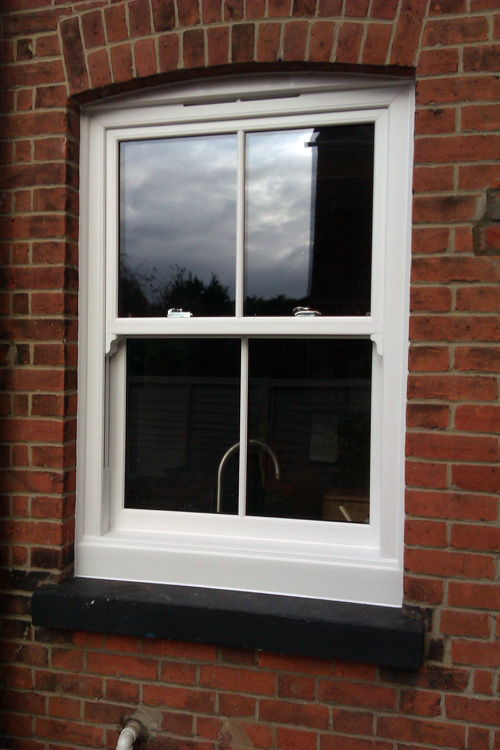 Box Sash Windows installed which shows the light oak window board with plastic trims. 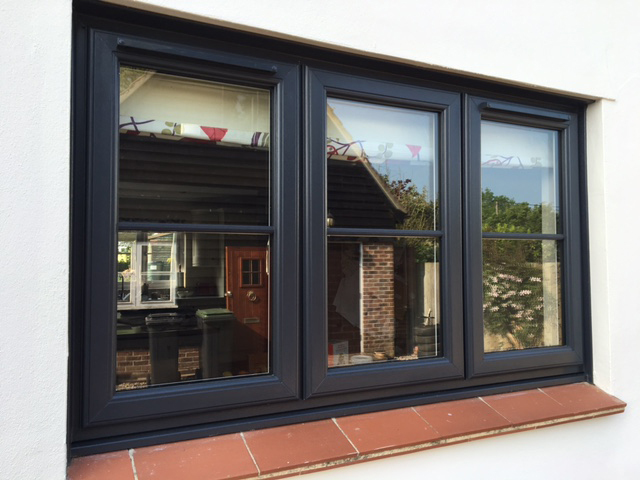 If you're thinking of installing new windows at your property - please do not hesitate to contact us to discuss your requirements and receive a free, no obligation quotation.